It is interesting to go through photos and photos of another “not-so-strange” stranger in the other side of the globe through the lens and project of “Week in the life”. Why do I used the word “not-so-strange” stranger? Well, simply because I’ve been reading her blog, loving her scrapbook projects and all other things that she share. It is like I’ve known her and yet still doesn’t know her. I’m talking about Ali Edwards. She took beautiful daily photos or it should be – she shares beautiful daily photos. Which include self-timer photos and selfie. I’m not doing the Week in life project, first thing I am really bad in writing, what more jotting down stuff of my daily life. Probably I should just give it a try just to see how it goes. But maybe next time. What I’m looking forward is the December daily which will happened right before and even after Christmas. I’ve done a few album on this for the past few years and am loving them. Just realized that I didn’t share every photo that I’ve taken for my December daily albums. Anyhow I’m going to do another one this end of year. 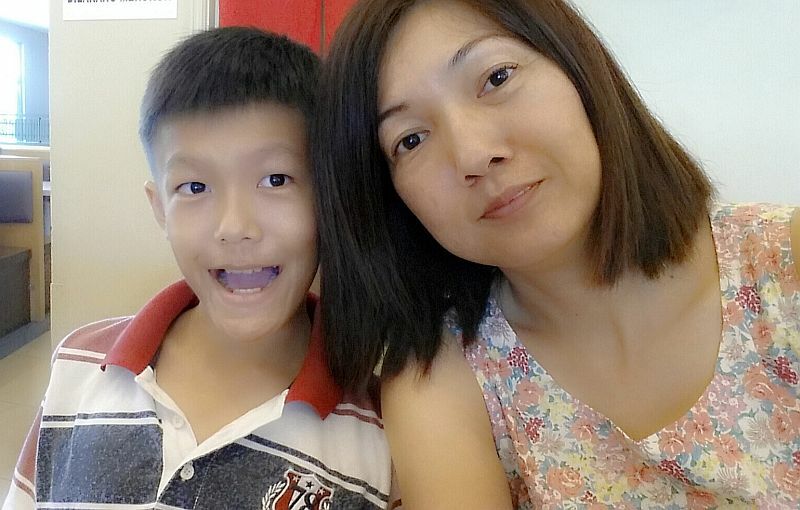 The story – Lunch on his choice – Sushi in Sushi King. Had his favorite egg sushi. And he was happy that mommy can pick him up after drum class. For the reason why to take selfie – simply love that idea in seeing ourselves in the photo. ha! See? Really lousy in documenting, right? Anyway, it is not how good I write but it is the process in getting down details and process in knowing what I’ve learned. Have an awesome week all!